German agency BfS, office for radiation protection, has a great database of all Devices (available in Germany) and their SAR values, which allows comparisons between different manufacturers and finding the devices that emit the least. 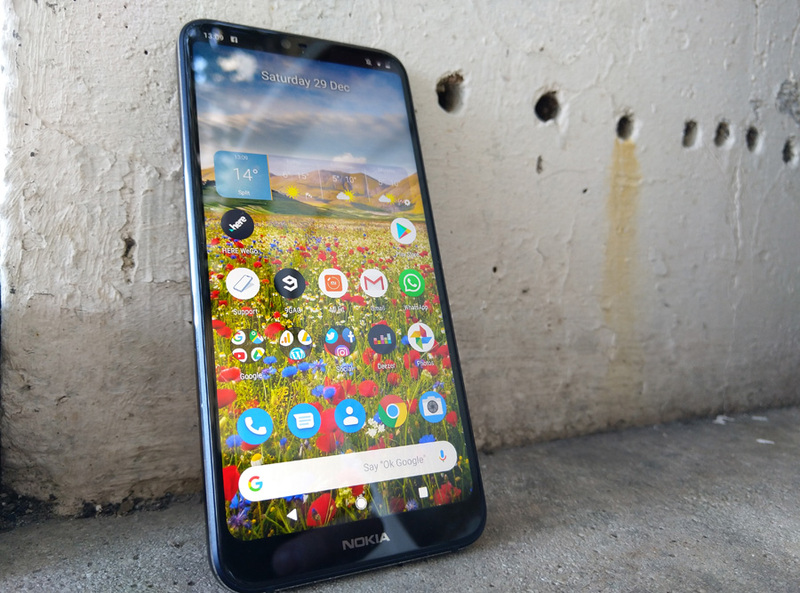 About a year ago we covered the results of the first generation of Nokia phones, and when we take a look now, there is a reason to be satisfied. Apart from BfS, Nokia Mobile has a great tool for checking the SAR value of your device, which you can check here. SAR stands for Specific Absorption Rate and describes how much radiation human body absorbs when exposed to some RF electromagnetic field. The SAR value when exposed to mobile devices cannot be higher than 2 Watts per kilogram. 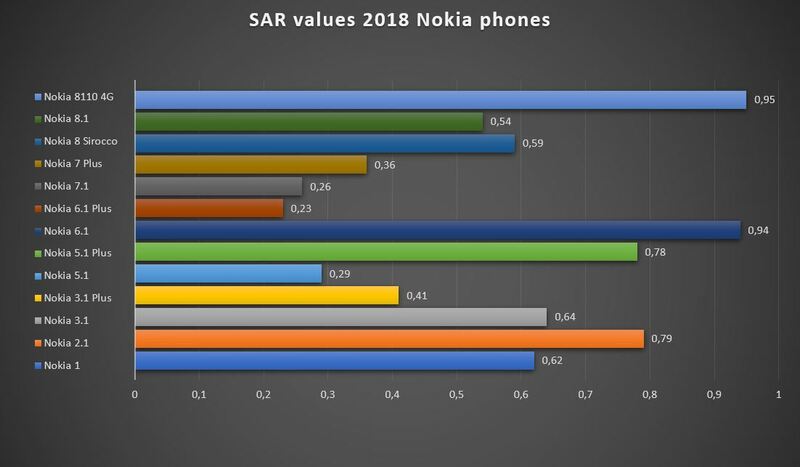 The SAR results of newer Nokia phones follow down below, while the article about the first generation can be found here. As one can notice, no Nokia phone has a greater SAR value than 1W/kg while calling with the phone placed on ear, with Nokia 5.1, 6.1 Plus, 7.1, 7 Plus and Nokia 3.1 Plus having less a SAR value less than 0.5W/kg. To put the results into the context of the mobile market, Statista prepared two charts showing phones that emit the most radiation and phones that emit the least. One has to admit that South Korean companies Samsung and LG, veterans of the industry, are doing a good job in terms of radiation, while mostly Chinese companies (Xiaomi and OnePlus) dominate the worse chart. All results are still below the maximum allowed 2W/kg, which makes all of the devices “safe” for consumers. Some Nokia phones could’ve also been included in the “least radiation emitting” chart, while for all Nokia users it’s good news that none can be included in the “most radiation emitting” chart. I made a chart about the “on ear” results using the table above regarding Nokia phones announced in 2018 to make it easier to spot “the best” Nokia devices in this category. You can check BfS’ database here or find info directly from Nokia Mobile here.